Our range of curtains reflects in them innovative designs as well as magical color combinations to choose from. 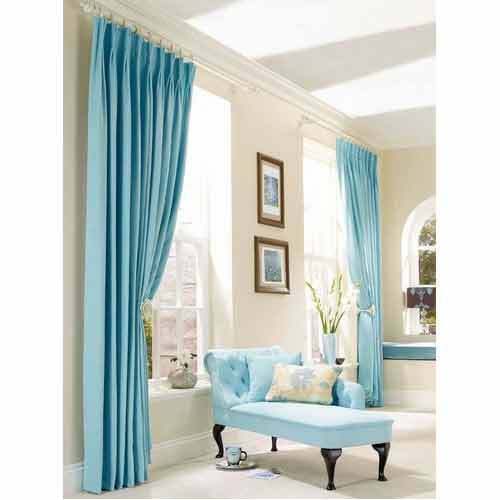 Adding glory to the doors and windows, these durable and trendy range of curtains are also highly acknowledged and help in augmenting soft furnishings with luxury as well as royal appearance. We can make these available in different door & window sizes in finishes like self stripes, Dobby Checks, Jacquard, Borders and others. We are looking for Bulk queries from all over the world. We hold expertise in meeting the demands of silk curtains. The offered exciting collection of designer curtains reflects the aesthetic taste of the customers as well as the creative ability of our designers. It also helps in adding a striking appeal as well as warmth to surrounding, thus enhancing the appearance of interiors. Our wide range of Polyester Curtains is in high demand in the market. These curtains are creatively designed by our expert designers who are always engaged in coming out with new and attractive designs. Also, we provide our curtains as per our clients' required customizations. 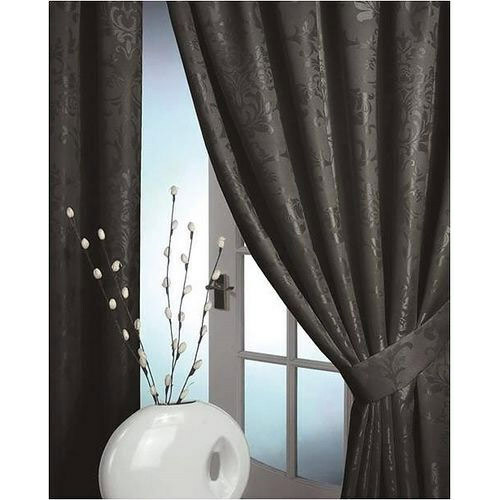 These Polyester Curtains are provided by us at most reasonable prices to our valued customers. Sheer curtains offered by us are designed using varying fabrics that range from silk, polyester, cotton and others. Our collection of curtains also define aura of luxury for the living or bedrooms and can be designed and fabricated in different styles like pleated, plain, embroidered or with frill options to choose from. Further, we can also offer these with tiebacks, tiers, valances, swags and other options to choose from. We present an exhaustive selection of eyelet pleated curtains that exhibit a panorama of beauty and utility. Designed using heavy weight fabrics, these curtains are available in a plenty of colors and designs to choose from. These curtains surely add opulence to the interiors in which these are placed as these are translucent in appearance. 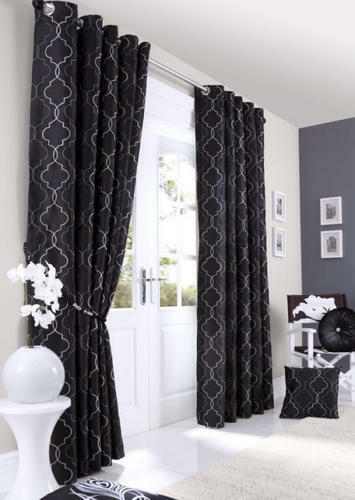 We offer these curtains at competitive prices. We offer a wide gamut of pleated curtains, which provide a tailored look. 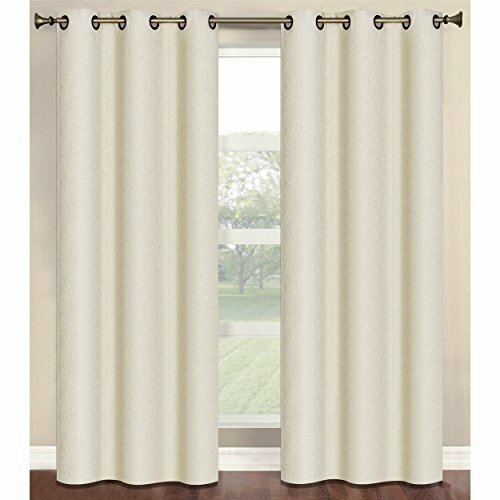 These pleated curtains are available in attractive light and dark colors. 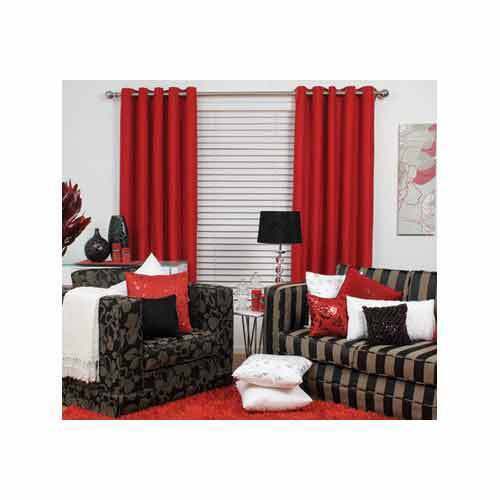 These pleated curtains are made from superior quality fabric and have a good shelf life. Besides, these curtains are ideal for wide windows and doors of good length and width. We provide these curtains at market leading prices. 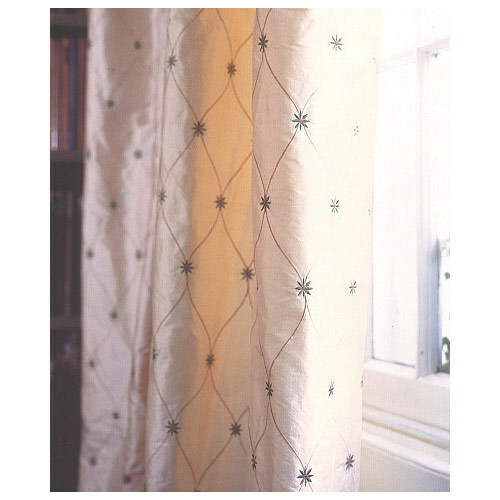 We offer a mesmerizing range of bespoke curtains that is intricately designed with tape work for that classy appeal. 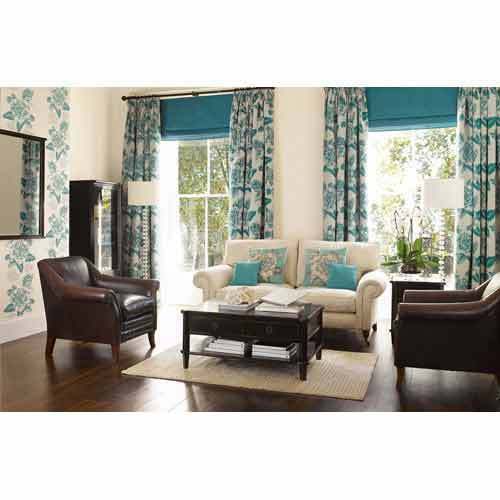 These curtains are made up of fine fabric materials thus providing a great fall. 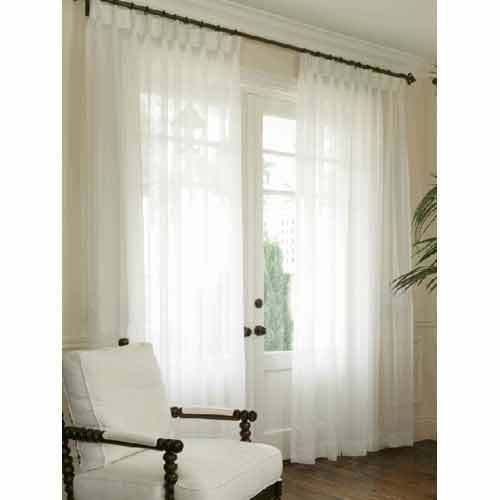 We offer these curtains with matching tiebacks that make them easy to handle. These are available in different colors, sizes and patterns.